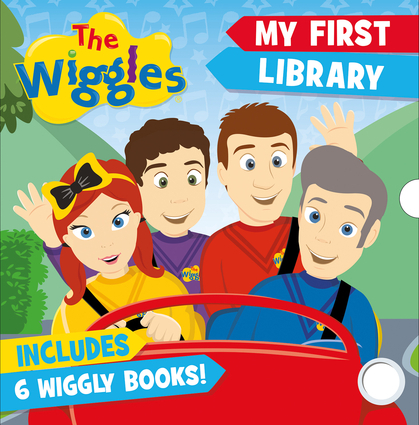 Delight young Wiggle fans with a collection of six Wiggly storybooks in a handy slipcase! Features six original wiggly adventures that extend The Wiggles content children already know and love. Titles include Emma's New Show, A Wiggly Dance, Emma's Christmas Surprise, Everybody Dance!, Where Is Lachy, and Wiggle Town Concert Time.